IF YOU want to modify social situations or behaviours for the better then this book is for you. Six easy and approachable principles will help you deal with projects both great and small in any area of activity. These principles are: buzz, hope, enabling environments, sticky solutions, "can do" and "the right inviter". They are all explained with anecdotes and case-studies which you will find encouraging and powerful. 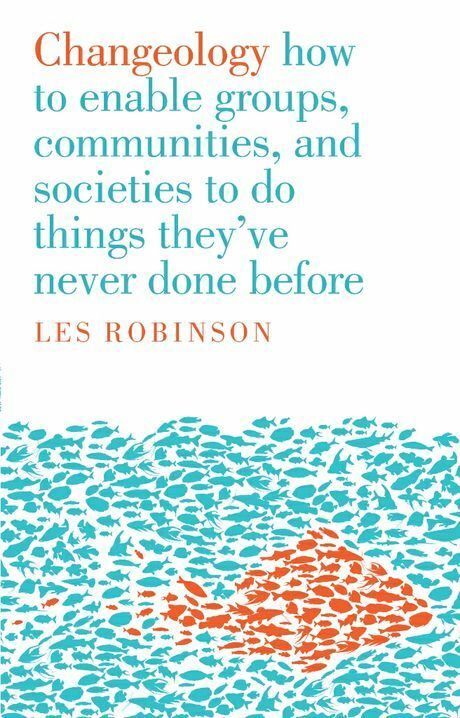 Les Robinson proves how enjoyment opens people up to exploration and invention and why it is better to help people change themselves rather than trying to change them. He clearly states that social changes do not involve people changing. Change is driven by making things easier, faster, smaller, more powerful and more useful. People really want three things: control, time and self-esteem. This book will help you to imaginatively create your own theories for each unique situation.